One Book Blitz has kicked off for Alcoa, Maryville, and Blount County Schools! 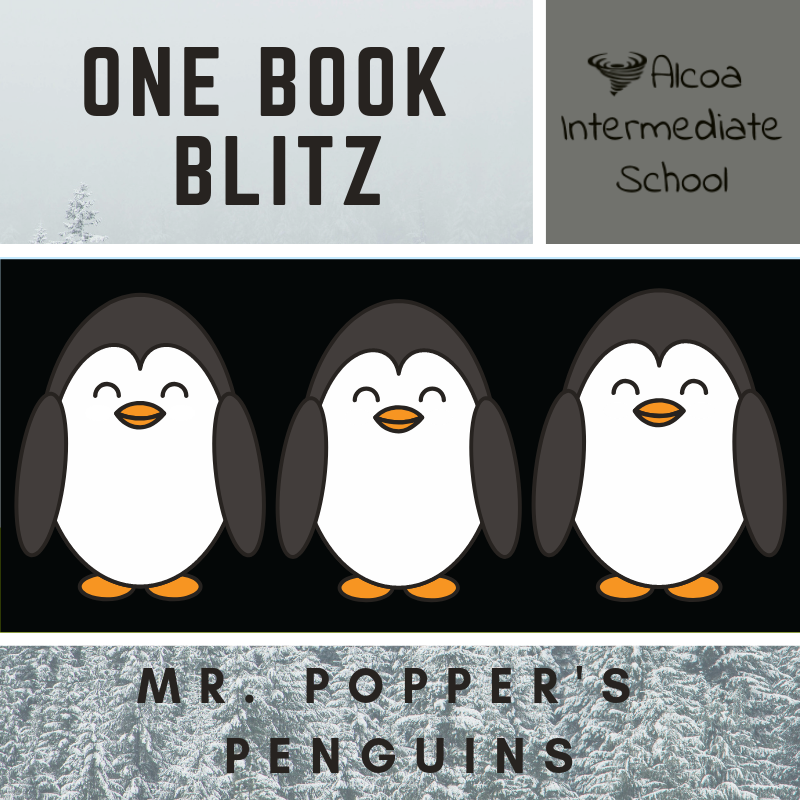 This year student's across K-5 will all be reading Mr. Popper's Penguins. Check out our resource site for more information, chapter read alouds, and more ways to connect the book at home!